What’s more, an increasing number of appliance owners are concerned with the consequences of tossing another 200-lb hunk of metal onto the scrap heap. Our landfills are filling up quickly, after all. But whether you’re environmentally conscious or just budget conscious, it still seems tougher than ever to get a straight answer when it comes to washing machine repair cost. National statistics are wishy-washy. 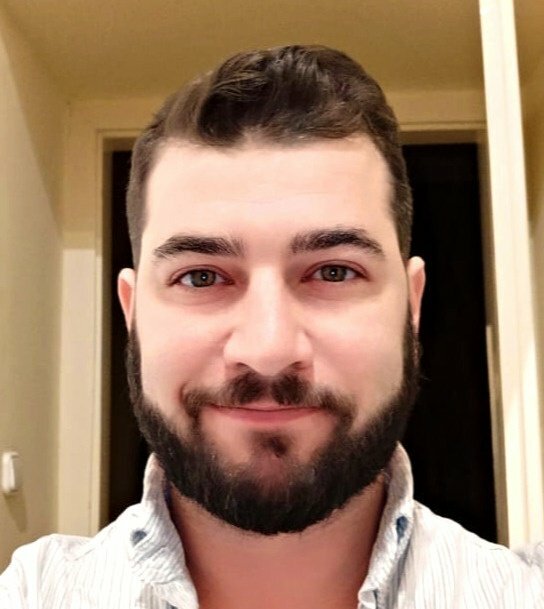 Some put the average washing machine repair price range at anywhere from $51 to $350, while others (including one of our top competitors) say repairs will run you a minimum of $200. So we decided to make it simple. Our repairs start at $99, and we provide a full in-home washing machine inspection for $79 (free if you move forward with the repair). And with our easy online booking – it takes only moments to schedule a time slot, and one of our technicians can usually be with you within as soon as the same day – our highly-vetted technicians, and our 90-day guarantee on parts and labor, you can’t beat our value. 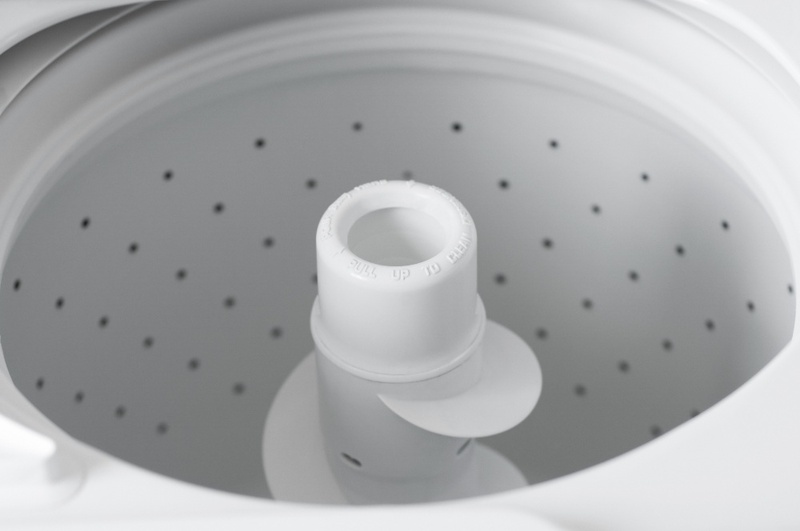 With repairs starting at just $99, here are a few of the potential issues a washing machine can run into, and what you can expect. 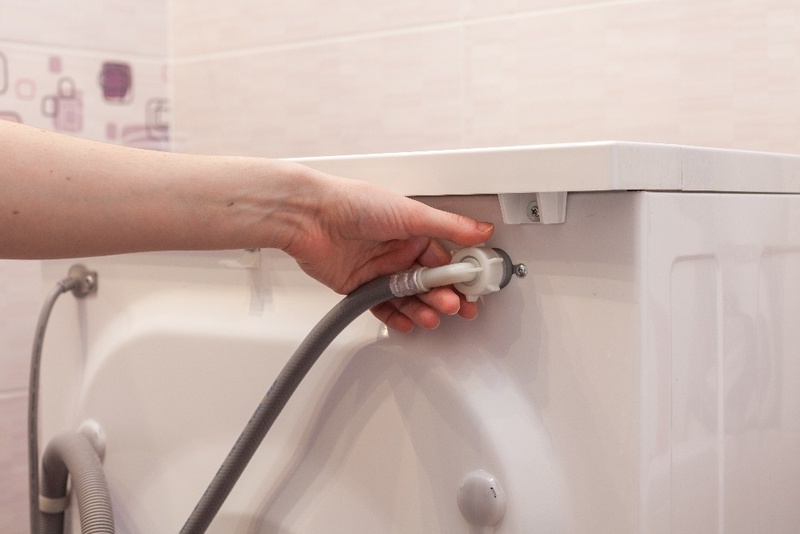 True to its name, the water inlet valve is what connects and controls the flow of hot and cold water into your washing machine. If there’s an issue with your water inlet valve, the washing machine may have trouble filling. It’s possible to try cleaning the valve to improve water flow, but if it fails, it usually needs replacement. Parts and installation methods vary from machine to machine, so check the model number carefully if attempting to order parts on your own. Did you know your washing machine uses sensors to help it regulate everything from how big a load of laundry there is, to the water level, to the lid being open, to drum speed, to whether there’s detergent left in the tray? It’s a complicated electronic ecosystem, and if something goes wrong, it can throw the whole washing process out of whack. 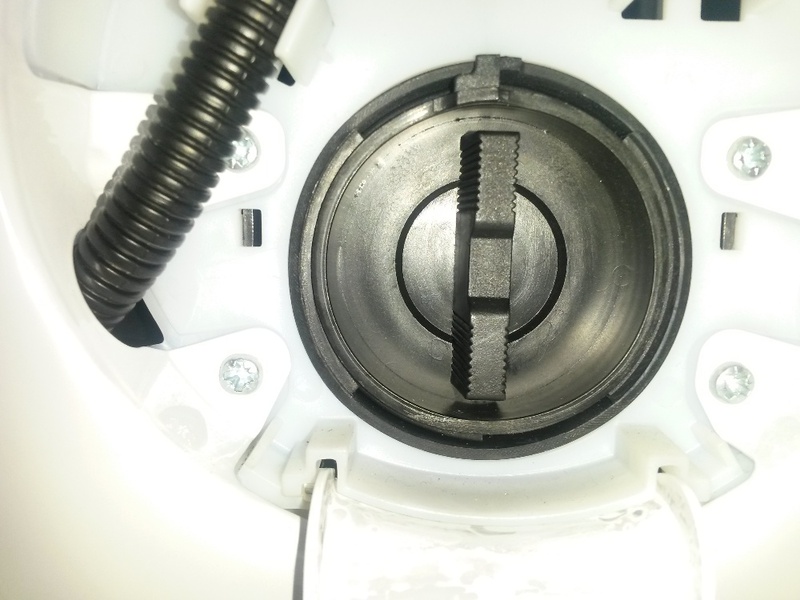 A broken sensor cause your machine to use unnecessary amounts of water (manufacturers say that most of the time, washing machine owners don’t utilize the full load size), along with a variety of other issues. We are experienced with the gamut of different sensor types and brands, so we can take the guesswork out of your repair. The water level switch communicates with the inlet valve and temperature switch to determine the right water level and temperature for each load of laundry. What sets the water level switch apart from other switches is that it has a rubber tube extending down, a little bit like a snorkel. As the drum fills up, more and more water goes into that tube, which in turn increases air pressure at the top of it. When the pressure hits the right point, the water level switch cuts off the signal to the inlet valve, and the washer stops filling. As you can imagine, a malfunctioning water level switch could wreak havoc on your floor. 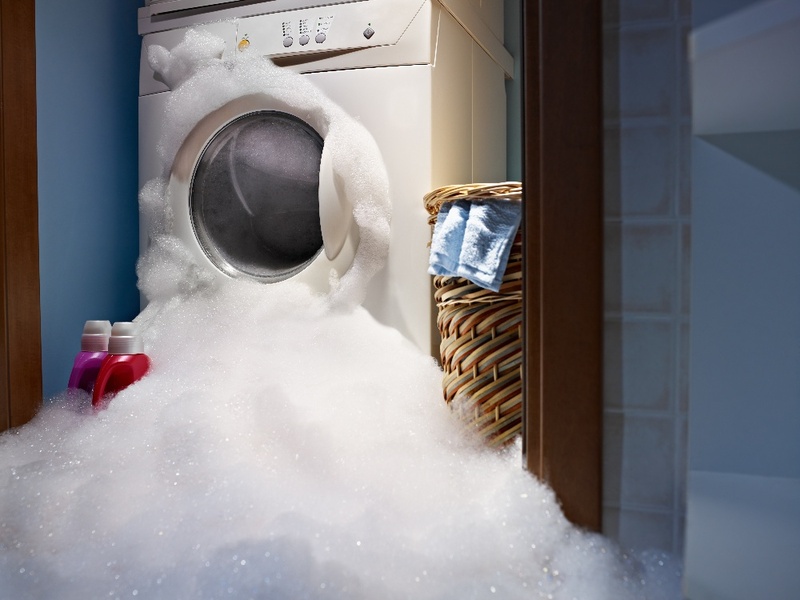 If you’ve ever been stuck with a washing machine that won’t drain, you probably won’t forget it anytime soon. One tip off to a bad drain pump is if it’s noisy or leaky – but a clog can prevent your washing machine from draining, as well. Connected to the hoses that come out the back of the machine, the drain pump is located inside – though its specific location can vary depending on model type. We can repair or replace any drain pump on the market quickly and efficiently – so you’re not stuck with a washer full of moldy clothing. 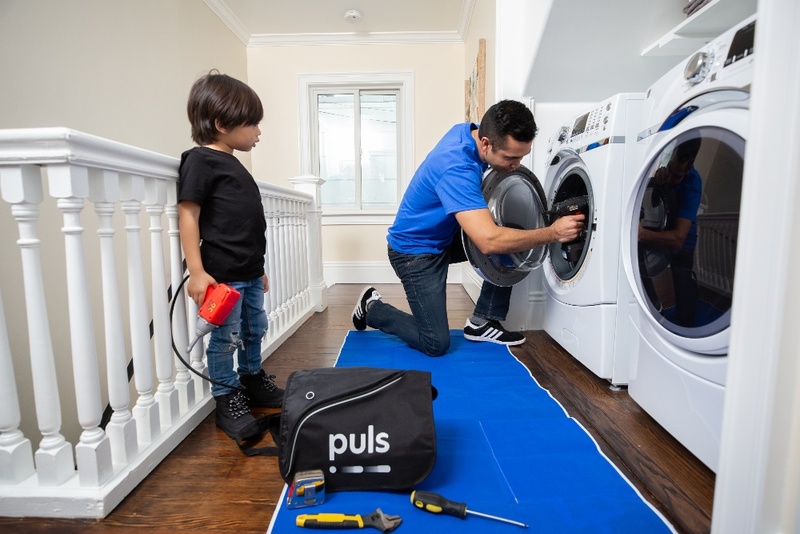 From a standard washing machine repair to a faulty door lock switch, there’s no job too big or small for us – and with a washing machine repair price list that starts at just $99, you’ll be sure to get the highest value on your repair. Visit our website today and you can save 5% off your first service with us. We fix washers, dryers, refrigerators, ovens, and much more. Plus, with our 90-day guarantee on parts and labor, you can be sure the job is being done right the first time around, and we’ll be there for you long after the repair is complete. So, what are you waiting for? Book a slot now to have a certified Puls technician wash your problems away.